The solution to the opioid epidemic is to solve chronic pain. 87% of patients on opioids have chronic pain (1), which is both driven by and results in severe anxiety. 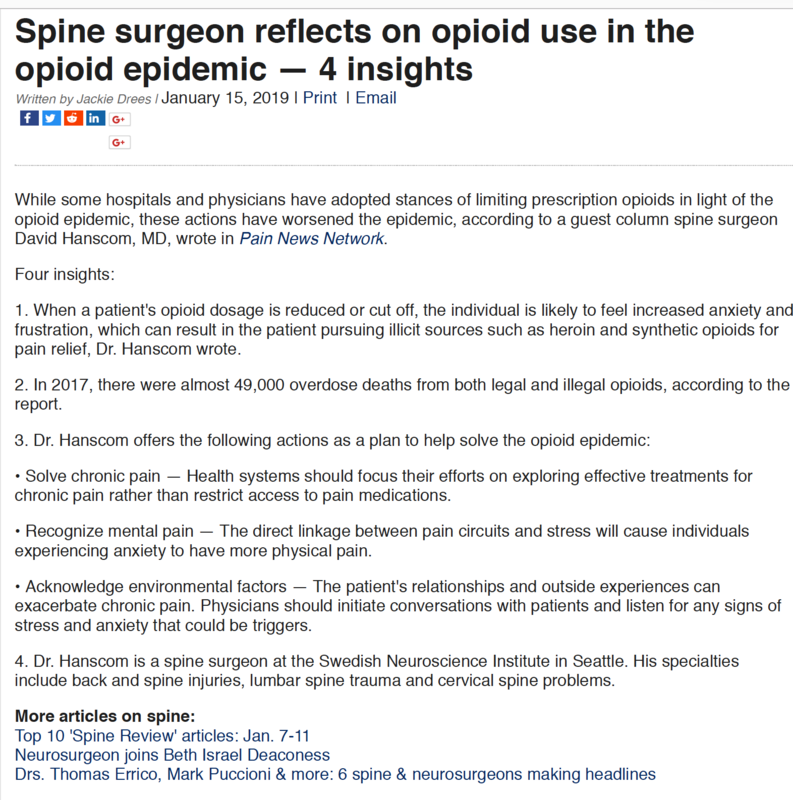 The second aspect of dealing with it involves recognizing that what drives most people to use opioids is mental pain and secondarily the physical pain. Unrelenting anxiety is intolerable. 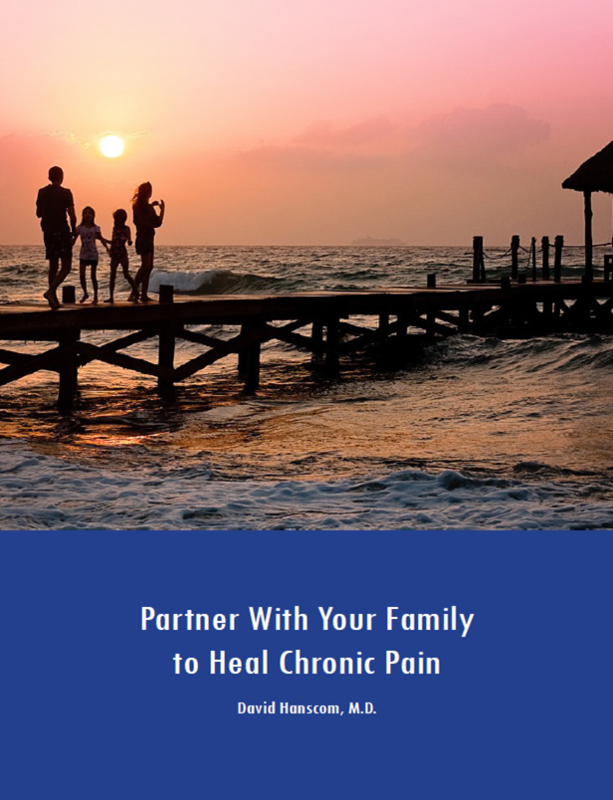 Environmental factors, especially family dynamics may be the one greatest factor exacerbating chronic pain. Allowing physicians to take the time to listen focuses on the real problem rather than just randomly treating symptoms. Almost forty percent of my surgical practice is devoted to treating infections of the spine. The majority of these patients are addicted to IV drugs. Bacteria enters the blood stream from a contaminated needle and lodges in the discs, which have a limited blood supply. After the infection lodges in the disc, there’s no way out. It’s an ideal environment for growth and it destroys the neighboring discs and vertebra. Often, they weaken to the point where they break. The surgery entails draining the infection and then stabilizing the broken spine with a fusion. These operations are complex, expensive and risky. After surgery there is a minimum of six weeks of IV antibiotics. Occasionally, a patient ends up paralyzed because the infection cuts off the blood supply to the spinal cord. I have spent a lot of time with these patients and witnessed how deeply every aspect of their lives has been destroyed by addiction. I’ve learned a few things. We are currently approaching the epidemic from almost every possible wrong angle. The biggest and most obvious problem is that modern medicine isn’t providing viable solutions to chronic pain. A recent paper showed that only about 1% of physicians enjoy and are comfortable treating chronic pain. (2) Even worse, many of the “mainstream” interventions have been demonstrated in numerous research papers to be ineffective and often cause harm. (3) Most of the proven effective treatments are not readily available because they are not covered by insurance plans. (4) Why do you think we have such an epidemic of chronic if we were treating it correctly? A significant percent of a medical system’s revenue is driven by these expensive and risky interventions. Recent neuroscience research has given us the answers to the diagnosis, but the knowledge hasn’t yet penetrated into mainstream medical thinking. The neuroscience research centers have now consistently shown that chronic pain is, “……an imbedded memory that becomes connected with more and more life experiences and the memory can’t be erased.”(5) It’s a complex neurological problem and we are treating it as a structural issue. It can’t and doesn’t work. Additionally, instead exploring ways to implement effective treatments for pain, the government and medical establishment are focusing their efforts on restricting access to pain medications. This is one worst step that could be taken in that patients immediately experience increased anxiety, frustration and eventually anger. These emotions are the main drivers of chronic pain. Multiple strategies to decrease access are being used with most them being punitive. Physicians are appropriately afraid to prescribe long-term narcotics, yet most of us have watched many patients thrive on a stable regimen of low-dose narcotics. I recently saw two different successful businessmen for ongoing leg pain after each having two low back operations and their pain was much worse. I couldn’t see much wrong on the original MRI scans done prior to their first operations and the most recent scans didn’t reveal a cause for their ongoing pain. Finally, I remembered to ask them about their anxiety compared to the pain. Neither of them appeared to be particularly anxious. Both of them immediately said it was the anxiety that was the much bigger problem and they could deal with the leg pain. Most my patients who have infected spines from IV drugs are overwhelmed beyond words with anxiety. They have been dealing with it for so long that they make no pretense of it being otherwise. It often began to be problematic in their early teen years and magnified by family and school dynamics. Opioids do help mental pain. Even when on their usual doses of medications to prevent withdrawal symptoms, they are frequently physically quivering in bed from anxiety. Most physicians, historically including me, don’t ask many questions about anxiety and frustration. It has been known for many decades that your environment has a significant impact on creating physical symptoms by triggering large reactions of anxiety and frustration. The family is maybe the most potent source of these triggers. This is especially true in a family dealing with a member in constant pain. The neuroscientists have a saying, “Neurons that fire together, wire together.” Research has documented that when you are upset for any reason, your pain will increase. It isn’t psychological, it’s a direct linkage between pain circuits and stress, increased speed of nerve conduction from the stress chemicals and a mirror neurons effect? With a limited amount of time and huge demands from the system (the business of medicine), your physician simply isn’t being given enough time to get to know you. 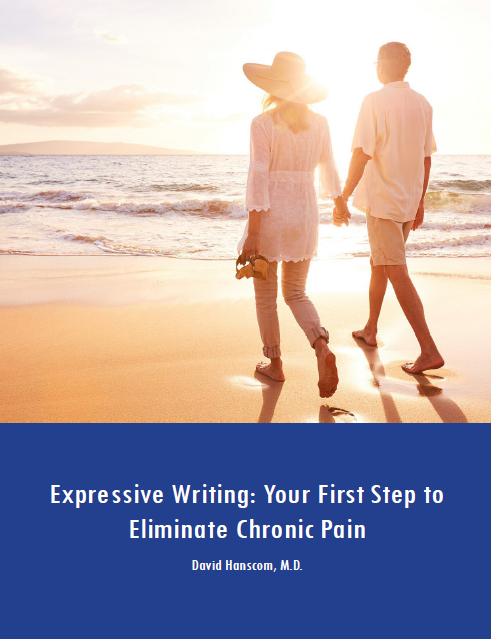 We have observed that we can prescribe many medical interventions, but the family or interpersonal work dynamics will predictably overwhelm almost any treatment plan. Conversely, addressing these situational dynamics is a powerful way to enhance healing. Most of my patients in pain have felt labeled and discriminated against by many physicians. They are correct. The labels include, “drug seeker”, “malingerer”, “have secondary gains”, “difficult”, “addict” and the list is endless. Once you are labeled, the person who placed the label has lost awareness of who you are. He or she has simply projected their view of the world onto you. They can longer hear important details and help you find your way to healing. Successfully eliminating polio and smallpox, which were huge epidemics, took a widespread public health effort at many levels, costing billions of dollars. But it was accomplished with an extensive cooperation between the government, private sector and medicine. The opioid epidemic is a far bigger problem cutting across all age groups and levels of society. Limiting access to opioids as the main focus isn’t going to make the smallest dent in the problem and, as already mentioned, is going to make it worse. Anyone can and will turn to illicit sources for medications. When you’re in unrelenting pain, you’ll do whatever it takes to survive. Getting drugs from marginal suppliers or from the streets is becoming a common occurrence amongst people who never remotely would have considered it. 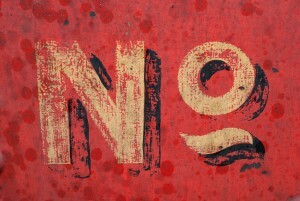 What else are you going to do, in light of fact that medicine is not providing alternatives to solve your pain? Many people have their lives consumed by the pursuit of drugs and pain relief. Patients have laughed at us when we ask about where they are obtaining their opiates. From their perspective it’s fairly easy and it feels like it is becoming somewhat of the norm. In defense of the current efforts, the opioid epidemic has caught the attention of everyone. However, they don’t have the specific correct concept of the cause of chronic pain like they did when working on eradicating a specific viral infection with vaccines. Yet the answer is right in front of us. One typical case was that of middle-aged carpenter with low back pain, who had been able to work for years by taking a stable low dose of narcotics. He needed to keep working, so when the local pain center shut down, he felt he had no other choice but to use IV heroin. I met him in the hospital where not only was his spine infected, but it had spread deeply into his pelvis. He was extremely ill, and it took three operations to drain and stabilize his spine. This graph from the US government Center for Disease Control (CDC) clearly tells the story. As deaths from prescription drugs has leveled off, mortality from illicit drugs has skyrocketed. Unfortunately, a common technique that drug suppliers use is to lace heroin with Fentanyl (an extremely strong narcotic) to give the impression that the heroin is more powerful and therefore adds to its street value. They know that a certain number of people will die from this combination. The scenario is reflected in this data. The term being used for the problem of patients turning to IV street drugs is, “The Second Wave” opioid epidemic. The purple line shows that deaths from prescription drugs leveled off beginning in 2011. This is when the government began programs to decrease access to opioids. Although I agree with more careful prescribing practices, this is not the answer to the epidemic. With medications being cut off quickly, patients’ anxiety skyrockets and they feel more pain. It’s critical to first work on the other aspects of chronic pain first such as sleep, stress, physical conditioning, etc. before the medications are decreased. As these approaches begin to work, the pain drops and most people will partner with their provider to design their own weaning program. Usually they’ll come off the drugs completely or stabilize at a low dose. 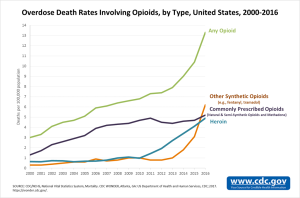 The turquoise line shows the increase in deaths from heroin and the orange the deaths from synthetic opioids, including Fentanyl, which is markedly stronger than heroin. There is a marked increase in total opioid overdoses as shown from the top green line. Although the medical system is decreasing prescription opioid deaths, it’s pushing people to illicit sources and the problem is becoming dramatically worse. We aren’t solving the epidemic and we aren’t solving chronic pain. The DOC process is the solution to the opioid epidemic. I am saying this tongue-in-cheek because it is really the DOC approach that is effective, and many other successful efforts are evolving around the world that utilize these principles. My wish, after seeing hundreds of patients become free of pain is that more medical providers and institutions adopt these ideas. Collaboration instead of competition is going to be a key factor in successfully dealing with this massive problem. Reflect treatments that have been documented to be effective in hundreds of research publications over 60 years. They can be largely self-directed. Since it’s available to anyone, it can be widely implemented with a population health approach. Pain is complex, and many variables affect the perception of pain. Each human being is complex and the only person who can custom-fit the solution is the patient. I am not sure how the tide will be turned but it will have to be a grass roots effort. My friend, Lorimer Moseley has begun “The Pain Revolution” in Australia, which is focused on public awareness and education. That is what it will take. Each person, in or out of pain, needs to speak up. The answers are right in front of us. The opioid epidemic is rapidly devastating our society and way of life. Alford DP, German JS, Samet JH, Cheng DM, Lloyd-Travaglini CA, Saitz R. Primary care patients with drug use report chronic pain and self-medicate with alcohol and other drugs. 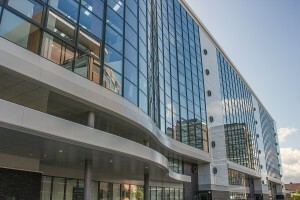 J Gen Intern Med. 2016;31(5):486-491. Presented by Daniel Alford, MD. Lecture: Challenges in Physician Education, Kaiser Pain Symposium, October 20, 2018. Surgery: The Ultimate Placebo. Ian Harris. NewSouth Publishing, Sydney, Australia, 2016. Heyward J, et al. Coverage of Nonpharmacologic Treatments for LowBack Pain Among US Public and Private Insurers.JAMA Network Open. 2018;1(6):e183044. doi:10.1001/jamanetworkopen.2018.3044. A.R. Mansour, M.A. Farmer, M.N. Balikia and A. Vania Apkarian. Chronic pain: The role of learning and brain plasticity. Restorative Neurology and Neuroscience (2014): 32:129-139. DOI 10.3233/RNN-139003. Love at Goon Park: Harry Harlow and the Science of Affection. Deborah Blum. Perseus Books, Philadelphia, PA, 2002. Young AK, et al. Assessment of Presurgical Psychological Screening in Patients Undergoing Spine Surgery. J Spinal Disorder Tech (2014); 27: 76-79.